Home » News » What Is Compliance Maintenance? As a business owner, it is essential that your company adheres to all relevant British laws and regulations. These laws cover every aspect of your facility, from your approach to fire safety to gas systems. 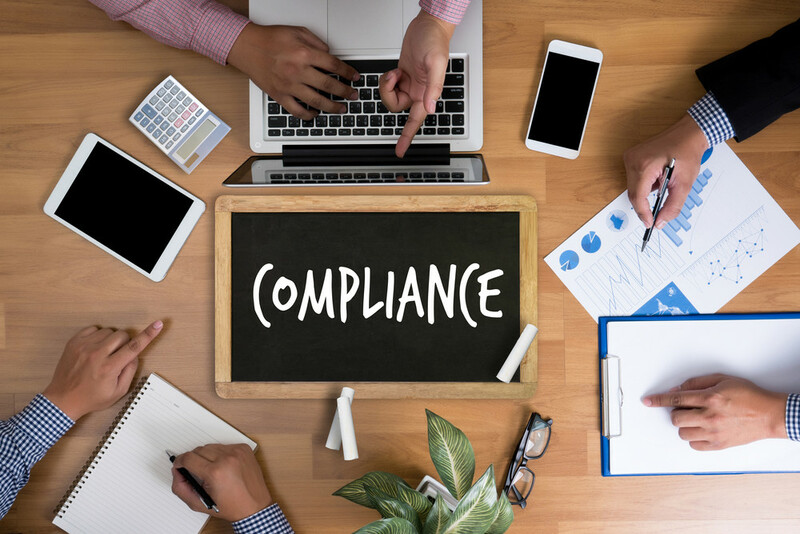 Whilst these laws may be frustrating to get your head around, failure to adhere to them creates an unsafe work environment for your staff and customers, as well as leading to large fines and, in some cases, even court procedures. Ensuring your business adheres to all the necessary legislation requires regular compliance maintenance. At MSL, our compliance maintenance programme will locate any problems that may breach legislation and fix them. For example, The Regulatory Reform (Fire Safety) Order 2005 requires all businesses to install and regularly check their fire equipment, such as fire alarms and fire extinguishers. MSL can undertake all of this for your business. Similarly, the Electricity at Work Regulations 1989 requires all electrical systems to be maintained to ensure that they are safe. This includes carrying out portable appliance testing on all applicable equipment, e.g. computers and phones. At MSL, we are able to undertake this testing on your company’s behalf which includes a visual inspection, earth continuity testing and insulation testing. To discuss all the compliance maintenance services MSL provide, please call us on 0333 1234450.